The grow-out stage is the final and most expensive part of the fish farming process. It is extremely sensitive to feed, feed conversion, nutrient retention, health and bio-security with feed and health costs representing about 70 % of OPEX. To produce optimal growth, reduce fish farming costs and improve efficiency you need to be able to continuously evaluate performance, identify problems immediately as soon as they arise, check every day if the management of the fish is done in the right way, evaluate feed suppliers and feeding policies, optimize feeding tables and growth models, know precisely the cost of the fish, make best use of the available resources and much more! AquaManager is a powerful fish farming software that provides you this kind of control! It makes sure that all critical information is collected and registered. It then helps you to use this information to dramatically improve performance. It offers to the management the support they need for efficient decision making and helps to improve profitability through timely identification of problems or trends, cost control and better planning. Make better use of the feed, lower fish farming costs, improve efficiency and ensure production can meet customer demand. Continuous, day-to-day performance evaluation and improvement. Improvement of fish growth models based on actual data. Problems are identified immediately as soon as they arise. Optimization of fish feeding strategies. Accurate estimation of the required feed for the next period. Full overview of the fish farm, region or group status in tabular or graphical formats. 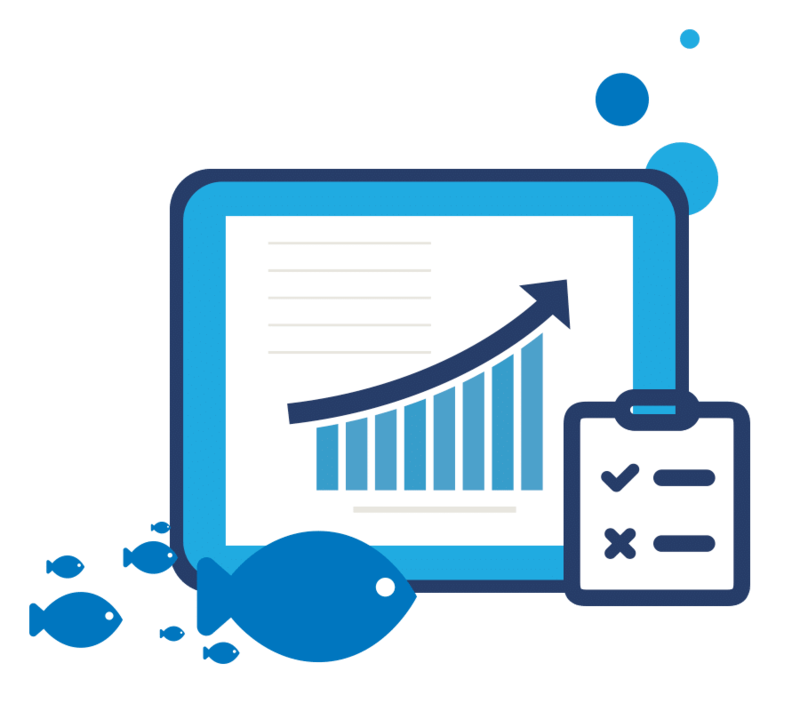 An aquaculture company cannot get the fish farming costs from the conventional profit and loss statement.It needs to track costs at a much more detailed level and control the costs at the level of each species, batch or unit. Without product-specific information, it cannot tell which products are doing well and which need special attention or corrective actions. 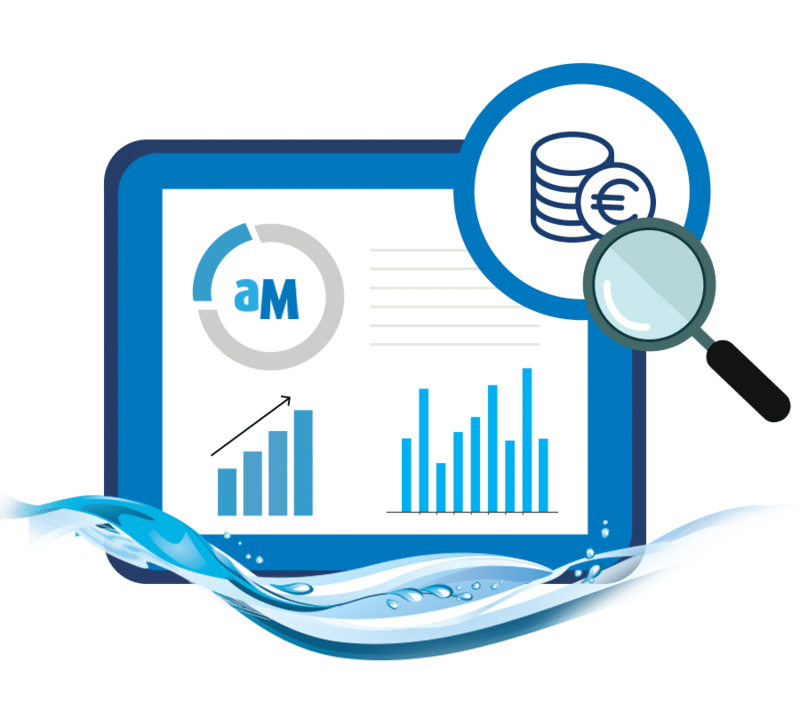 aquaManager supports real-time cost control through all stages of fish production, thereby helping you make the best decisions to minimize production costs, improve profitability and make informed decisions on pricing policies and profit margins. Optimize stock levels and purchasing policies, know at any time the quantity on hand, control the stock per location, track all the related transactions. 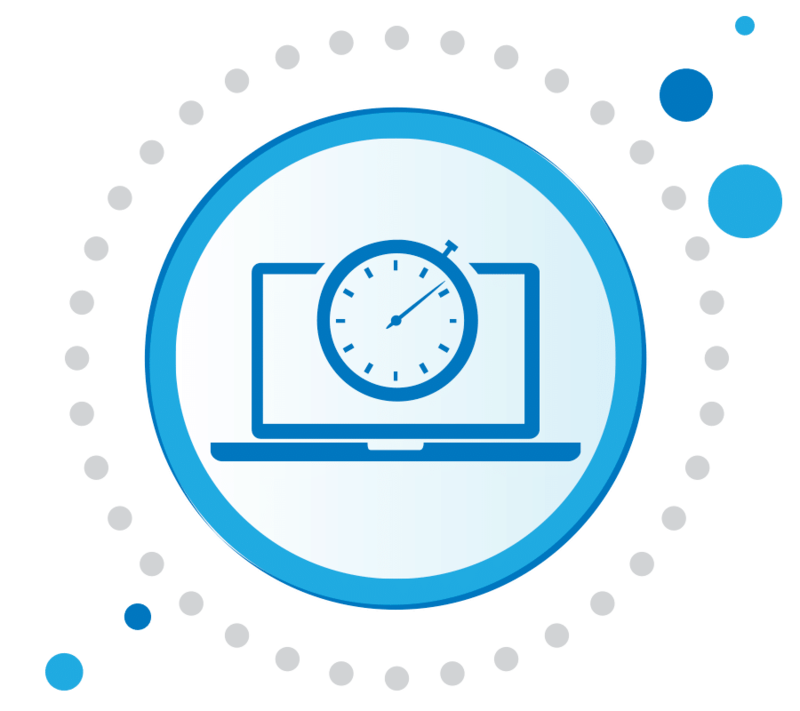 Integrated workflow for purchase orders, inventory transactions, costing. All types of transactions are supported: purchase, transfer, count, and disposal. 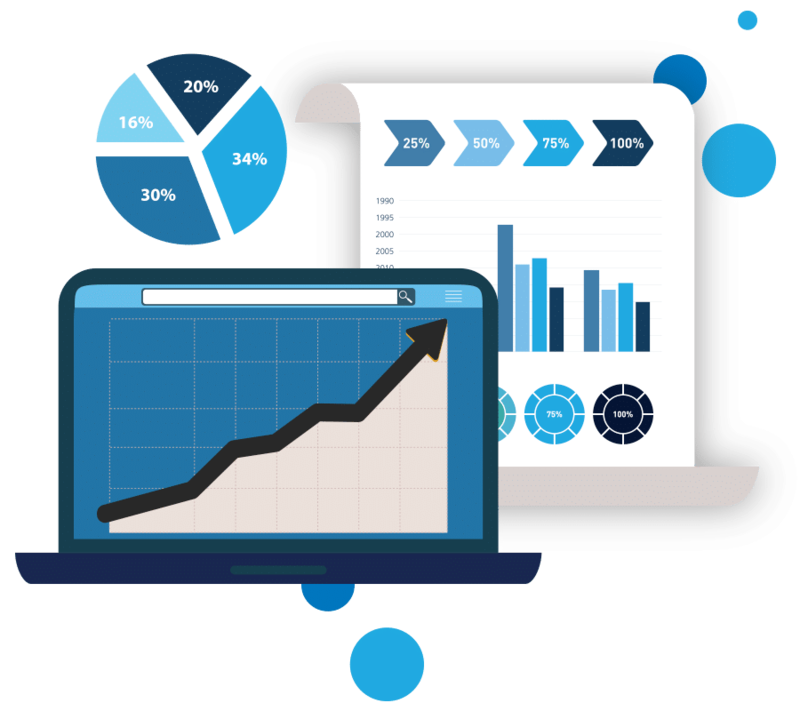 Integration with your ERP system of financial management application is also possible. Automatic calculation of average purchase prices, stock monitoring. In the case of nets, full traceability to the history of each item (placement in cages, maintenance, etc.). aquaManager is much more than a data registration tool. 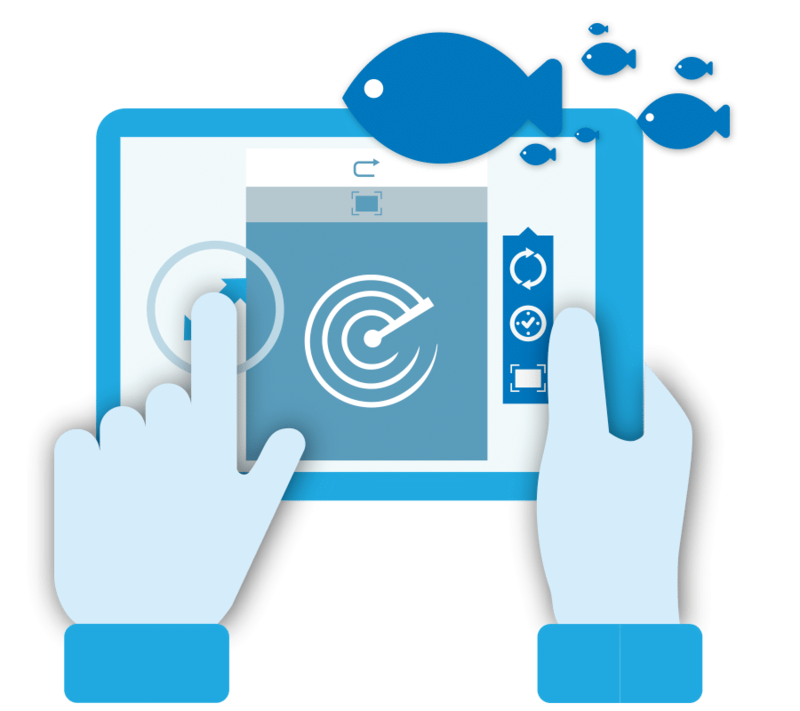 It is an intelligent fish farming software that transforms data into knowledge. It helps you quickly and easily analyze performance at any level and identify problems and areas for improvement. All the reports that can be fully customized by the end-user. Multiple versions of the same report can be created. New reports can be generated using the built-in report generator. Reports can be either printed or exported into standard formats (Excel, pdf, rtf, html, etc).